Brand sharecomplex is for sale on Brandroot.com! Sleekly combining "share" and "complex" this name suggests a multifaceted brand with great opportunities. Sharecomplex is sophisticated and modern, equally well suited for realty and accommodation services or innovative businesses enabling collaboration and teamwork. 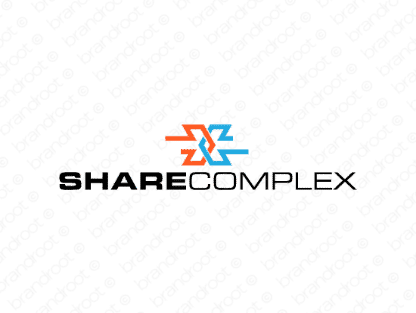 You will have full ownership and rights to Sharecomplex.com. One of our professional Brandroot representatives will contact you and walk you through the entire transfer process.